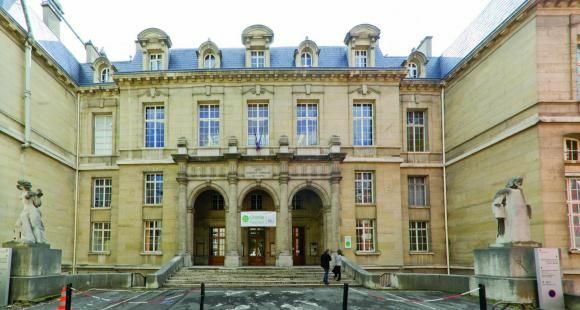 Six months after the SSUCHY project’s launch, the first bi-annual project meeting was held in Paris on March 22 and 23. 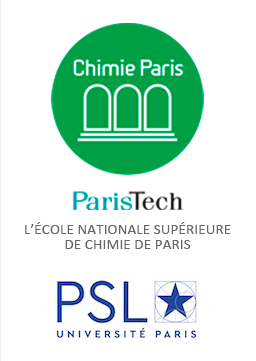 The meeting was hosted by the research group of Prof. Christophe Thomas in the famous and historical premises of Chimie ParisTech located in Paris. This two-day meeting brought together 36 participants representing the 17 SSUCHY partners. It was a good opportunity for the newcomers, in particular the PhD students and post-doctoral researchers, to get acquainted with the whole consortium. The first day was dedicated to the review of the progress done in the work packages during the first six months. Remarkable advances have been achieved, e.g. the development at a lab scale of fully bio-based epoxy resin with high thermomechanical and flame-retardant properties as well as the manufacturing of a fully hemp-based preforms, both representing very promising constituents for the development of high-grade composite materials. A General Assembly was also held during this first day as well as the first meeting of the Technology Exploitation Committee (TEC). This consortium body designed some measures and tools in order to maximise the chance of exploitation of the SSUCHY results. The second day, dedicated to technical meetings, left room for focused scientific presentations. It resulted in fruitful scientific and technical exchanges, gathering the expertise and viewpoints from the various disciplines covered by the project’s partners, integrating also the requirements of the industry partners.